Health and Fitness Den: Comparing Nautilus MY18 U618 versus Nautilus MY18 U616 Upright Exercise Bike, What's the Difference? Comparing Nautilus MY18 U618 versus Nautilus MY18 U616 Upright Exercise Bike, What's the Difference? 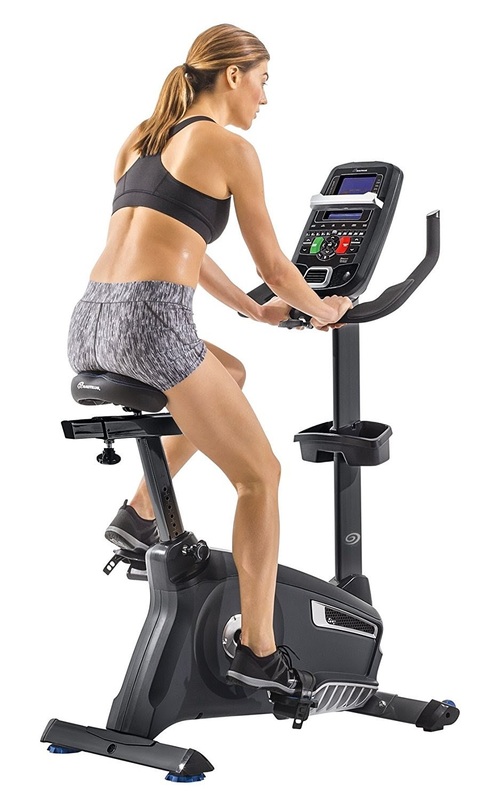 The Nautilus MY18 U618 and Nautilus MY18 U616 are high-quality exercise bikes, combining sturdy build quality with ergonomic comforts and a wide range of features to keep your workouts motivating and challenging. 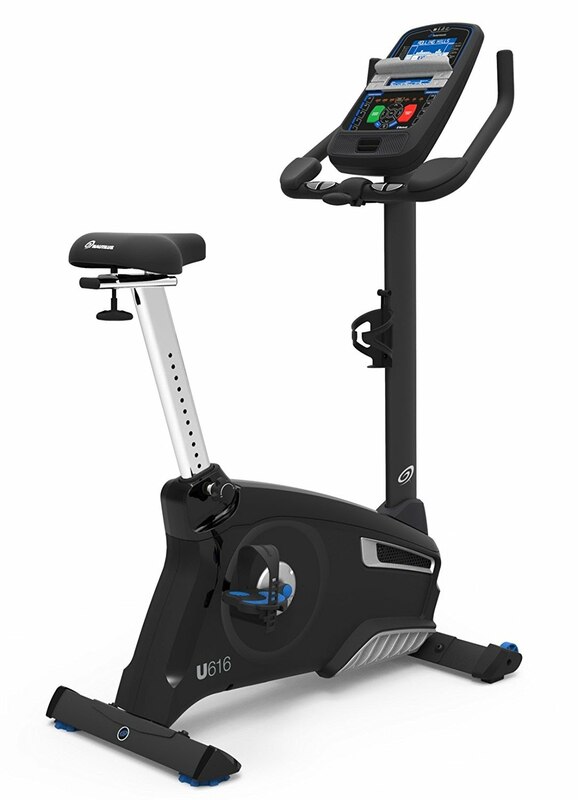 However, the Nautilus MY18 U616 is still an impressive exercise bike (ideal for moderate training) and offers many of the same features as the U618 such as 4 user profiles, 25 ECB magnetic resistance levels, 29 programs (program variety may differ – see details in the table below), and Bluetooth connectivity for online fitness tracking. 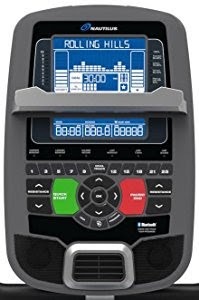 Although the Nautilus MY18 U618’s SightLine console is considered to be the best in the fitness industry, the Nautilus MY18 U616’s console incorporates many of the same premium features including Dual Track blue backlit display, integrated media shelf, acoustic chambered speakers, MP3 input, USB charging port, 3-speed cooling fan. Both the Nautilus MY18 U618 and Nautilus MY18 U616’s consoles display motivating workout stats including time, speed, distance, calories and heart-rate. Both bikes offer contact pulse and telemetry heart-rate monitoring to help you stay within your target heart-rate zone as you cycle. Both the Nautilus MY18 U618 and Nautilus MY18 U616 Upright Bikes are ergonomically designed for user comfort but if you look closely at the pictures of these two bikes you’ll see the differences in the design of the handlebars and the saddles. The Nautilus MY18 U618’s handlebars are designed with multi-grip positions so you can find the most comfortable position for your hands or place your hands in different grip positions to focus on different muscles. Note the larger elbow rests on the Nautilus MY18 U618 too. The Nautilus MY18 U616 also has elbow rests (though smaller) which is a bonus as most exercise bikes in this price bracket don’t have extra touches like that. Both bikes’ handlebars are angle adjustable. The Nautilus MY18 U618 has the advantage of In-Reach controls in the top of the bike’s handlebars for quick resistance changes, which the Nautilus MY18 U616 doesn’t have (though of course you can change the resistance via the console). 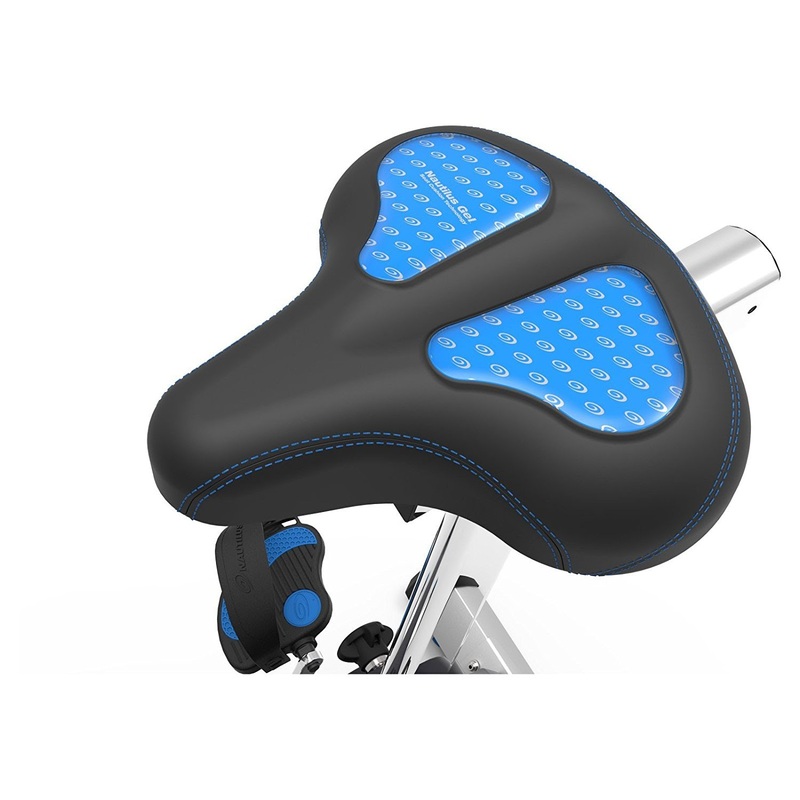 If you look at the pictures of the saddles you’ll see that the Nautilus MY18 U618 is gel-cushioned (cushions the glutes for a more comfortable ride over longer periods) whereas the Nautilus MY18 U616’s saddle is padded. Both saddles are 4-way adjustable, i.e. up, down, forwards, backwards for a custom fit for different rider heights. Both the Nautilus MY18 U618 and Nautilus MY18 U616 Upright Exercise Bikes are sturdily built and feature integrated levelers for added stability. The higher-end Nautilus MY18 U618 allows for a slightly higher user weight capacity of 325 lbs compared to the U616’s 300 lbs. Both exercise bikes come with a generous warranty to reflect the manufacturer’s confidence in their long-term durability, but as you would expect the higher-end U618 has a longer warranty of 15 years on frame, 3 years on parts/electronics and 1 year labor compared to the U616’s 10 years on frame, 2 years on parts, 1 year on electronics and 90 days labor. Fitness tip: Cycling for just 30 minutes could burn between 207-345 calories for women, or 252-420 calories for men, depending on the intensity of the cycling. N.B. It’s advisable to consult your doctor or health care professional if you are new to exercise or if you have any concerns regarding your health and fitness regime. *Prices/discounts/shipping indicated correct at time of writing/publishing and may be subject to change anytime. E&OE. Comparing Schwinn MY17 170 2017 versus Schwinn 170 2013 Upright Exercise Bikes, What's the Difference? Comparing Nautilus U618 versus Nautilus U616 Upright Exercise Bike, What's the Difference? 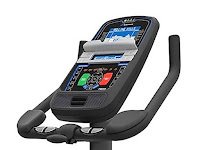 Comparing Nautilus U616 versus Nautilus U614 Upright Exercise Bike, What's the Difference? 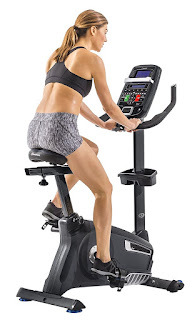 Comparing Schwinn 130 versus Schwinn 170 Upright Exercise Bike, What's the Difference? Comparing Bladez Fitness U400 versus Bladez Fitness U500i Upright Exercise Bike, What's the Difference? Comparing Nordic Track GX 4.4 Pro versus Nordic Track GX 4.6 Pro Exercise Bike, What's the Difference?